The Honda Accord is consistently one of the most popular choices at Brad Deery Honda in West Burlington. People have been coming to us for this mid-size sedan for years, interested in taking advantage of its practicality and reliability. 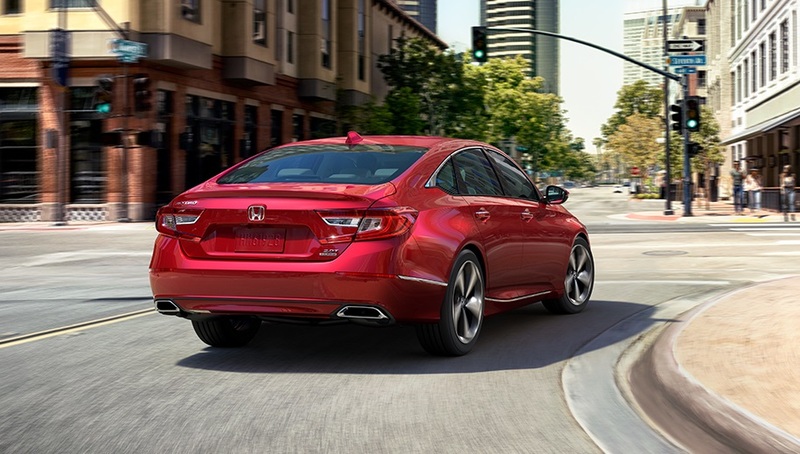 Our dealership, proudly serving West Burlington, Iowa City, and Cedar Rapids, has a number of 2018 and 2019 Honda Accords. 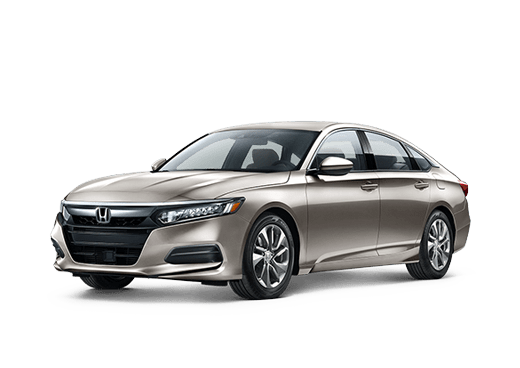 The 2018 Honda Accord is the 10th generation model; the 2019 Honda Accord differs in just a few ways. Most of what has made the Accord an attractive purchase has remained the same. Both the 2019 and 2018 Accord have sleek curves, a roof that gently slopes into the trunk section, and a fairly wide stance that makes it seem as if the car is constantly moving forward. With the redesign in 2018, the Accord became a bit more aggressive in its stylings and started to display a fastback-inspired design. 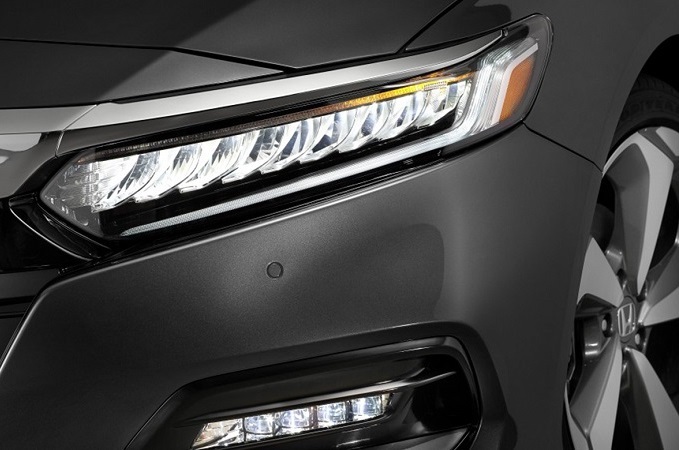 On the front, narrow LED headlights do a great job illuminating the road while not taking up too much space, and the Honda emblem is proudly displayed in front of the grille. LED taillights nicely complement all the other fine exterior details, and the dual chrome exhaust finishers (which are standard on Sport and 2.0T models) add to the race-car look. 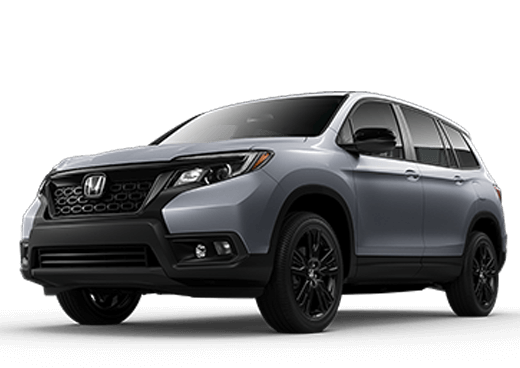 With the new exterior being praised by both industry professionals and customers, Honda decided to keep almost all exterior features the same from 2018 to 2019. The differences lie in exterior paint colors. Kona Coffee is no longer an option, Champagne Frost is a new choice for the EX, San Marino (red) has been swapped out for Radiant Red, and the Still Night (blue) color has been traded out for Obsidian Blue. The 2019 Honda Accord is quite roomy for the driver, front passenger, and people riding in the back, just as the 2018 version is. Both model years feature an ergonomic design in the front of the cabin, giving the driver easy access to all of the vehicle's systems. The 7" Driver Information Interface can come with a digital in-dash display that you can customize to your liking, and Active Noise Cancellation works to block out road noise so that music can be enjoyed. Leather-trimmed seats come on the EX-L and Touring. On the Sport 2.0T, EX-L, and Touring, there are heated front seats, and there are even heated rear seats on the Touring. 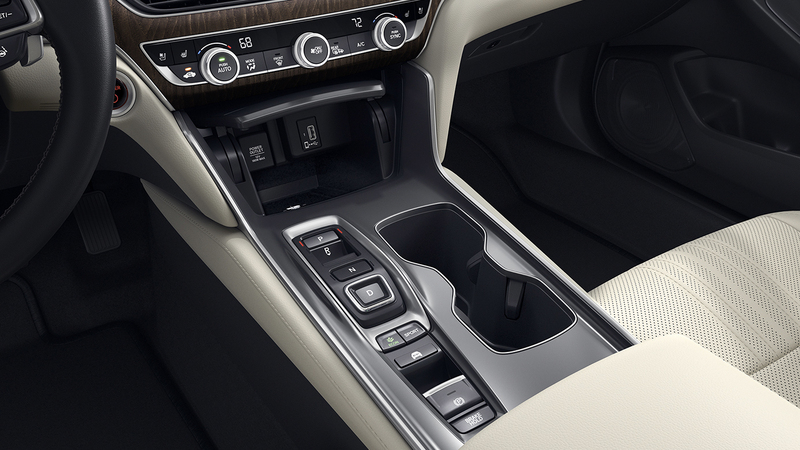 Everyone can stay comfortable thanks to a dual-zone automatic climate control system. Conveniences like a trunk drawer, cargo hook, center console storage, and 16.7 cubic feet of trunk space make the Accord even more desirable. 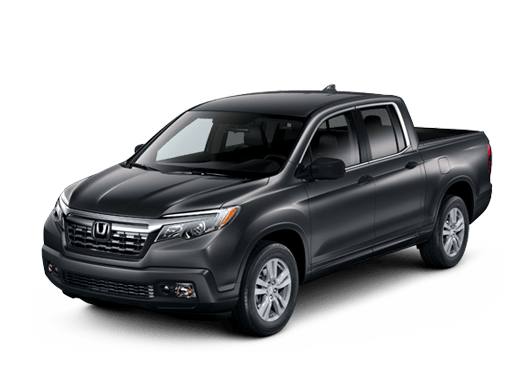 The entertainment package that's standard on the Sport and above and available on the base level include an 8" touchscreen and 10-speaker audio system. 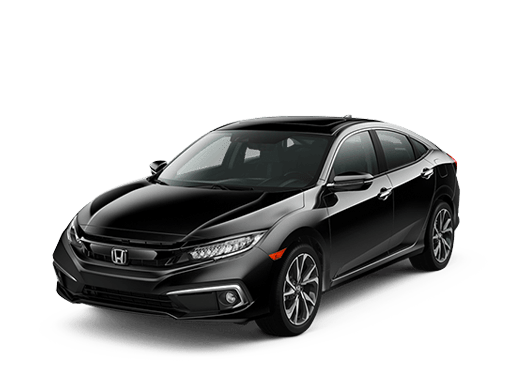 When looking at the 2019 Honda Accord vs 2018 Accord in terms of mechanics, changes are minor. The six-speed manual transmission is still available on the Sport 1.5T and 2.0T models, but the 1.5T Touring option has been eliminated from the lineup. If you prefer to have the Touring version of the Accord, you'll have to get it with a turbocharged 2.0-liter, four cylinder engine. This engine is capable of achieving 252 horsepower; it's counterpart, the turbocharged 1.5-liter, four-cylinder engine can produce 192 horsepower. The 1.5-L engine is standard on the LX, and you'll have the choice of which engine to have on the other trims. A hybrid option is the 2.0-liter E-CVT system. You can open up the hoods on these vehicles at our dealership, where we're continually assisting and serving West Burlington, Iowa City, and Cedar Rapids drivers. You'll likely find that the 2.0-L models have a bit more zip to them and might be more fun to drive, but this would have to be weighed against the slight increase in price. The 2018 Accord received five stars from the NHTSA and was named an IIHS Top Safety Pick. 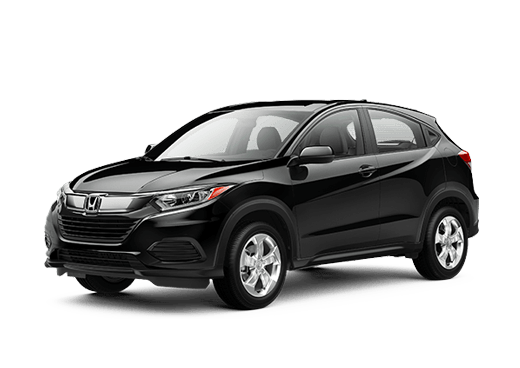 That strong tradition has continued with the 2019 model, which has also been named an IIHS Top Safety Pick because of its crash-safety performance. 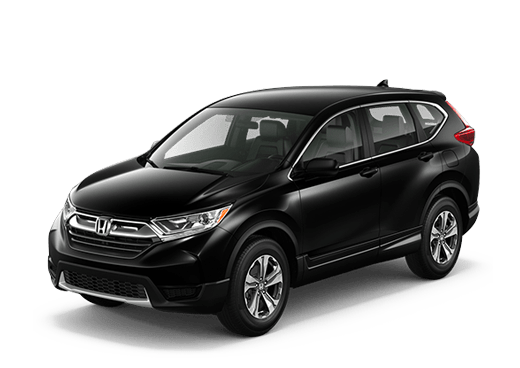 These high ratings are bolstered by the Honda Sensing package, which comes standard with each 2018 and 2019 Accord. This suite of technologies includes the Collision Mitigation Braking, Road Departure Mitigation, and Lane Keeping Assist systems in addition to Traffic Sign Recognition capabilities and Adaptive Cruise Control with Low-Speed Follow. All of these technologies can help to keep you in your lane, at a proper distance from objects in front of you. They can gently warn you if you're about to stray or get too close to an object, and the car will even apply pressure to the brakes or adjust the steering wheel before you have a chance to react. Stop by Brad Deery Honda in West Burlington if you'd like to take these vehicles out for a few test drives. We can let you know about some of our current promotions, answer your questions about the 2019 or 2018 Accord, and get you behind the wheel to see how they feel.